We’ve owned a couple of RVs. My parents had a pop-up then a small travel trailer (TT) when I was little. As an adult, camping and ATVing is a big part of my family’s life. 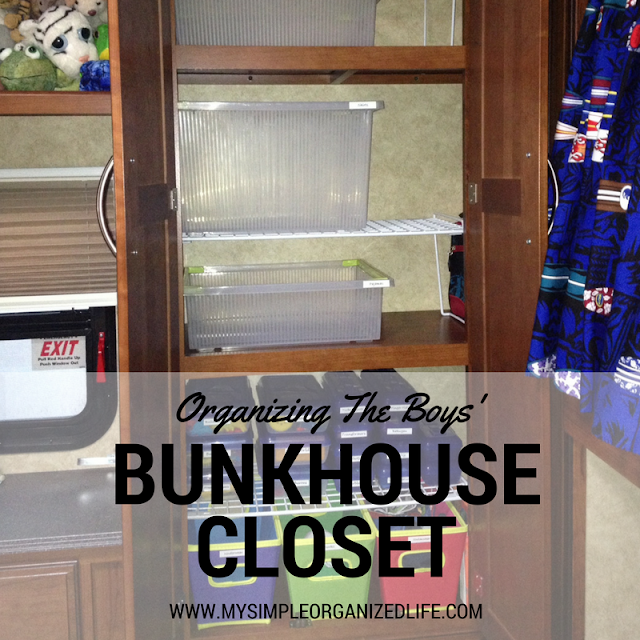 We had a TT toy hauler and now a 5th wheel bunkhouse. We are now fulltime RVers, so comfortable beds are an absolute necessity. 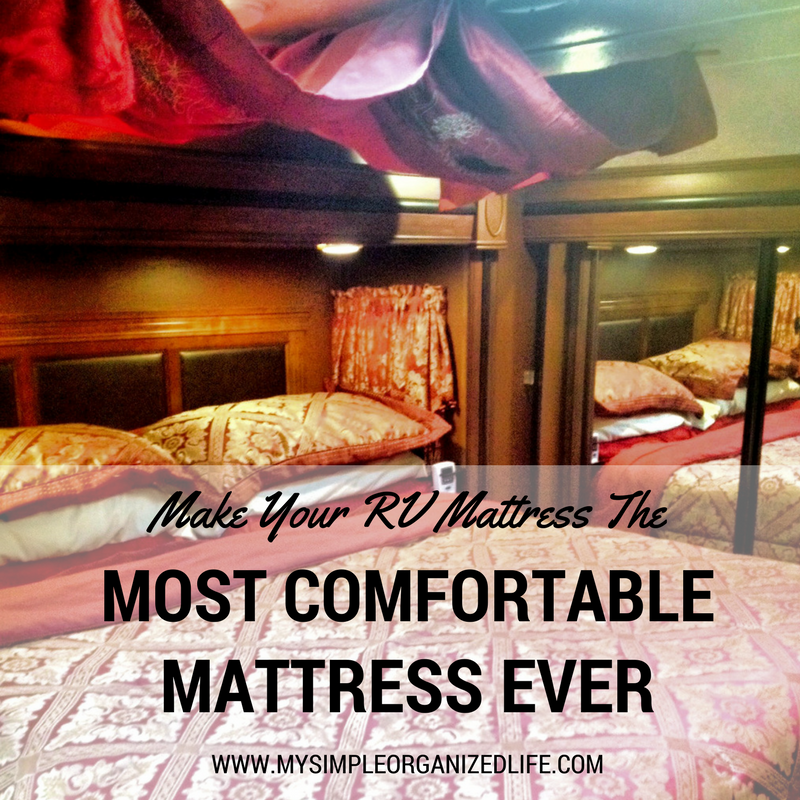 Is it possible to get comfortable beds in an RV? Many of the newer models are finally getting the hint. But, if you find yourself in an RV with the less-than-comfortable mattresses, there are some things you can do. If you’re fulltime RVers, consider keeping the mattresses from your house and putting them in the RV. Just take measurements of the space you have in the RV and compare them against the measurements of your house mattress to see if it will fit in the RV space. I did this in my boys’ bunkhouse. 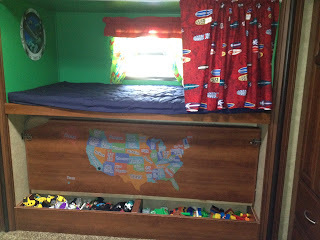 Their bunk holds a twin mattress size, so I just put in the beds from the house. I kept the RV mattress. It is so thin and flimsy that I attached it with safety pins to the top of the regular twin mattress as a pillow top. Their twin sheets still fit just fine. Our RV master bedroom came with a king size mattress. We only had a queen in our house, so we had to figure out something different. We looked at buying a new mattress, but they’re very expensive. So, I decided to try something more budget-friendly first. I bought a gel memory foam mattress pad that is 4 inches thick with a down alternative pillow top. It was all together and easy to slip on just like a sheet. Our mattress is a standard king, luckily, making it easy to buy sheets anywhere. Forget thread counts. The most comfortable sheets ever are microfiber. To make your bed the most comfortable ever, the next add-on is a heated blanket. This has made all the difference to us. My hubby didn’t think he’d like the heated blanket, but he loves it. For this reason, and since I like it much hotter than he does, we got a dual controlled blanket so that I can turn my side up and he can turn his side down. We also got heated blankets for the boys. Having heated blankets really helps in the winter. 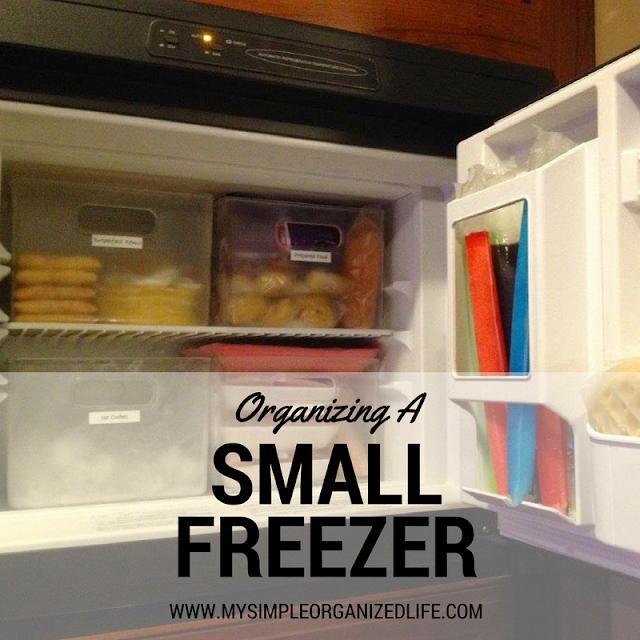 It saves on propane because you’re all warm and cozy under the heated blanket and can turn the furnace down. The only time we can’t use our heated blankets is when we boondock and we really miss them. Then, on top of the sheets and heated blanket, I have a comforter. I only do this in the master bedroom, just for aesthetic purposes mainly. In the boys room, it’s just sheets and heated blanket. That’s all they need. We are sleeping better now, in our RV, than we ever have before. Our beds are so comfy. 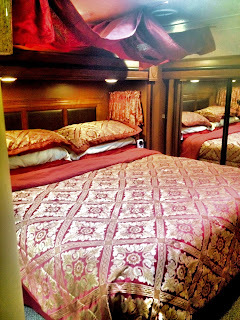 It is possible to have the most comfortable beds ever in an RV. Happy sleeping! Many people from us are surfing from the problem of their back pain, and they take various tablets and pills for getting rid of this problems but they did not get relief after doing all these things. So according to Thao or Thao Julie you must have to change your sleeping mattress because the use of old and common mattress become the reason of serious back pain. 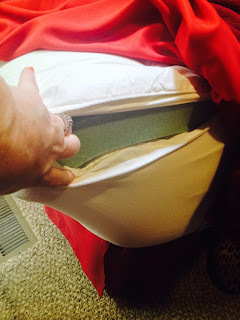 Hi Nancy, You may find relief from a gel memory foam mattress topper like the one I mention in this article. There are some really great mattress toppers available these days. It would be cheaper to try than buying a new mattress. If they don't work for you, then you may need to replace your mattress, but a gel memory foam mattress topper is worth a try. I hope you find what you're looking for. Thanks for stopping by! These sheets are exactly what they say they are! So SOFT!!! Amazing, your blog is so lovely and impressive!!! Wow!! Nice explanation in your sheet set I this is PERFECT. 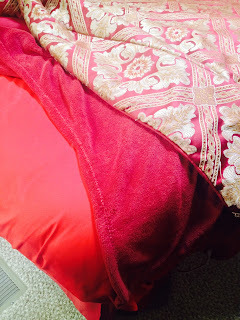 Extremely soft, love the rv bedding and has the loops for the rv queen sheets ties. And very soft..